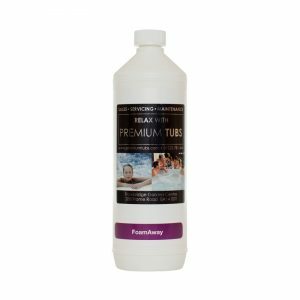 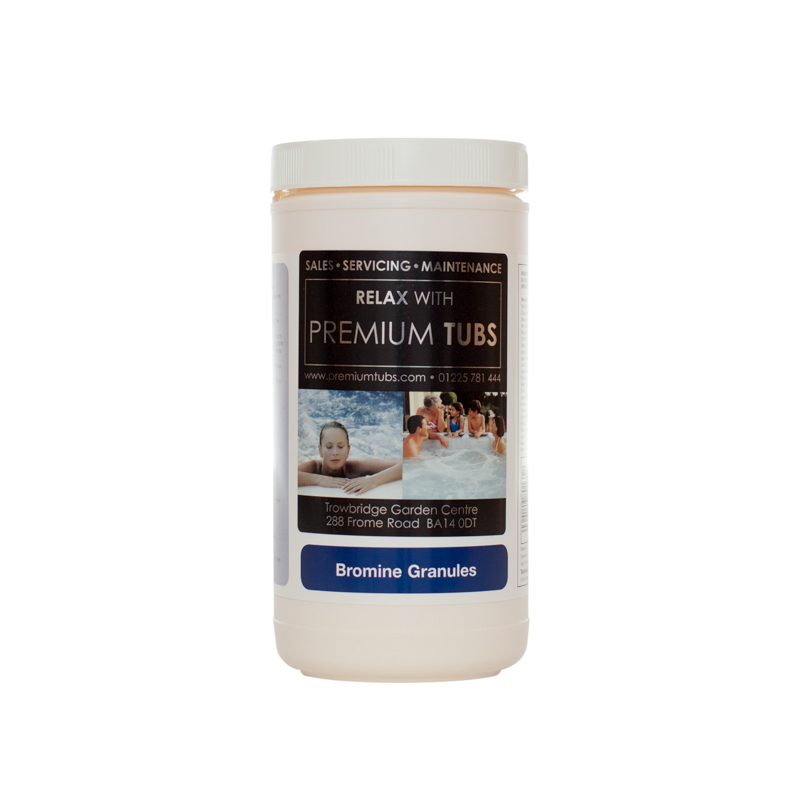 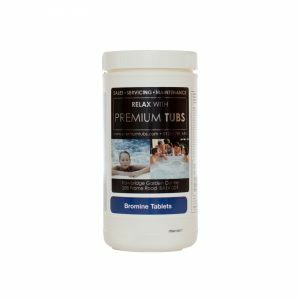 Premium Tubs Spa Bromine Infused Granules are a highly effective sanitiser formulated to kill and prevent bacteria in your hot tub water. 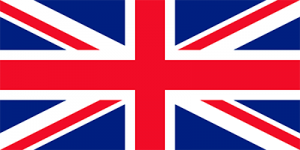 They are rapid dissolving and easy to dose to suit your requirements. Spa Bromine Infused Granules have a fairly neutral pH so won’t upset the water balance and they also stay active over a wide pH range.